How do I Install Circular Paving Stones? 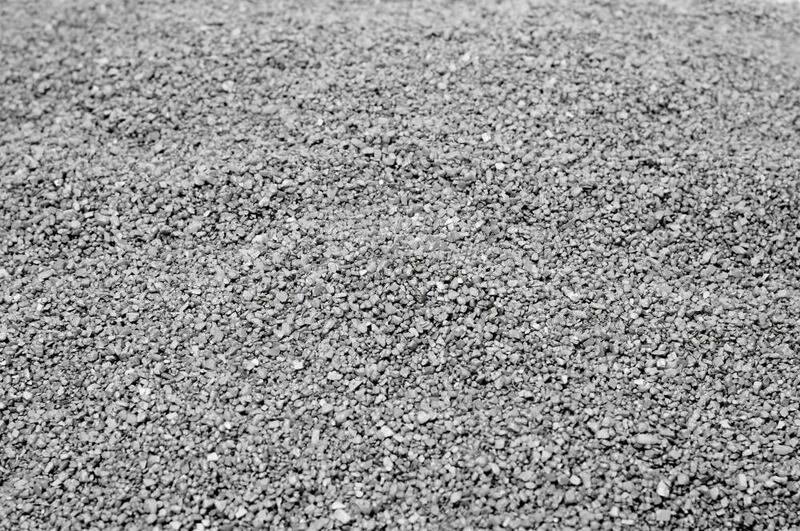 Gravel may used to install circular paving stones. The process of installing circular paving stones is very similar to the procedures used for installing any other type of pavers for a patio floor. Before beginning any work, it is necessary to gather essential tools and supplies, decide on a design, and carefully mark the location. Common tools and supplies for this project include hammers, stakes, shovels, gravel, sand, and the chosen pavers. Inspiration for the circular patio design can come from landscaping professionals, home improvement magazines, and books, or it may come from the homeowner's imagination. The installation process includes marking the space to be paved, preparing the ground, setting the stones correctly, and filling in the work to prevent any movement that may mar the appearance of the design. Once the general area has been chosen for the circular paving stones design, it must be marked clearly before excavation work can begin. Home improvement experts suggest the best way to do this is to place a stake with an attached string in the center of the area, and extend the string to the desired outer edge of the circle. Many people use chalk or a spray can of paint to mark the circumference clearly. When using paint, the ground should left alone until the product dries completely before continuing with the project. The ground intended for the circular patio has to be prepared before any of the pavers can be set. This process involves digging to remove the grass and top layers of dirt as well as ensuring the area is as level as possible, as any inclines or declines in the ground will result in an uneven surface after the circular paving stones are installed. A layer of gravel, followed by sand, should also be added to the excavated site to provide support and stability for the pavers once set in place. Using a rake is an excellent way for ensuring the surface of the sand is level and smooth before moving on to the final steps. At this point, the circular paving stones can be set in the prepared space according to the design chosen. They should be snugly settled into the sand and placed close together to avoid stones coming out of place later. It is suggested that a piece of plastic edging, cut to fit the patio precisely, is placed around the outside edge of the design for additional support. To complete the project, sand is poured over the circular stone design and brushed with a broom into the various cracks between the pavers. 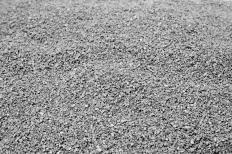 Water should be used to settle the sand fully and additional applications may be necessary until the cracks are completely filled in. What are the Different Options for Garden Paving?